What chance do crime and corruption have when technology unites the forces of good? 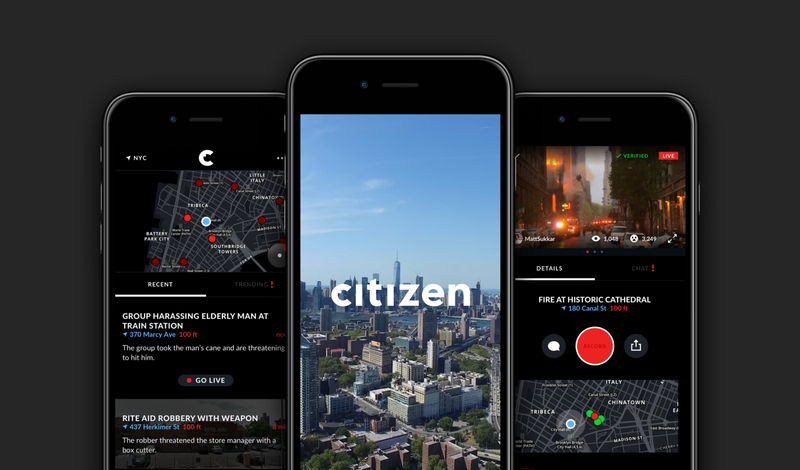 Today, we are launching Citizen for iOS and Android. Today, we are proud to announce we are launching on both iOS and Android as Citizen.